In an interview with ultraconservative radio host Janet Mefferd earlier this week, anti-Muslim activist Pamela Geller claimed that Muslims in the “neighborhoods,” “workplaces” and “public squares” of the United States have initiated “a war on the First Amendment,” implying that this could eventually force “free men” to resort to violence against Muslims. 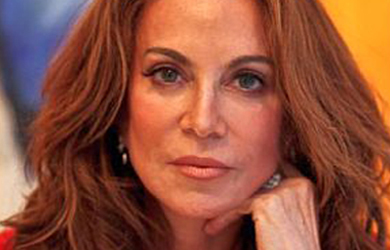 Mefferd prompted these remarks by asking Geller what her greatest concern was with regard to the “advancement of Islamic supremacy” in the United States. 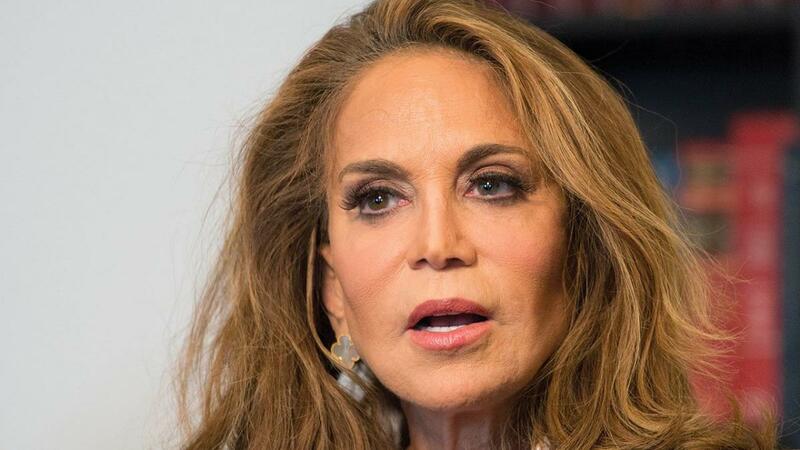 “I would say above all it is the war on the First Amendment,” Geller said. “Because without freedom of speech, free men have to resort to violence. Everything else you’re seeing—the ‘mosque-ing’ of the neighborhood, the ‘mosque-ing’ of the workplace, the ‘mosque-ing’ of the public square—comes as the result of what happens in this war” against the First Amendment.